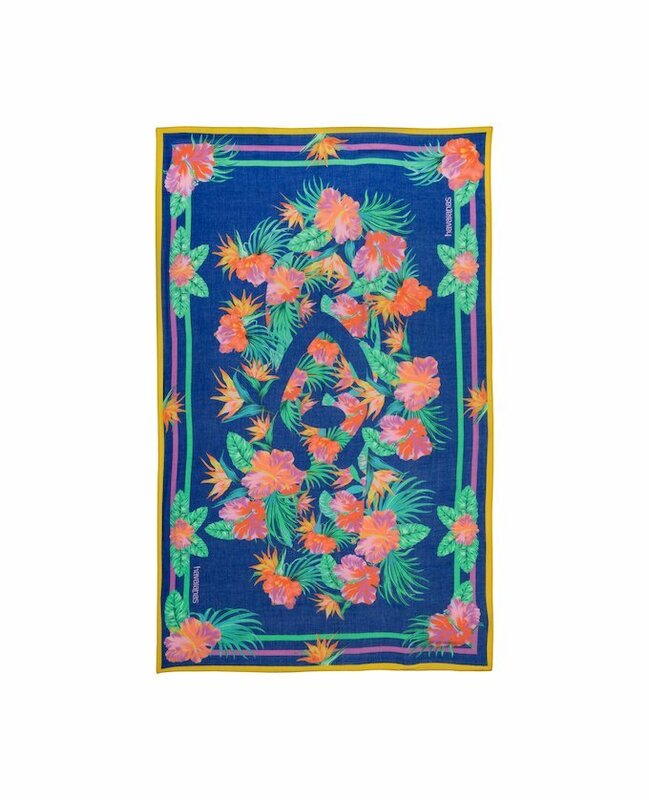 Beach towels or pareos are not just the spot we drop onto when we are on the sand or what we dry ourselves with after a dive in the water, they are also the accessories that complete our look. The beach is synonymous with resting, relaxation and fun. 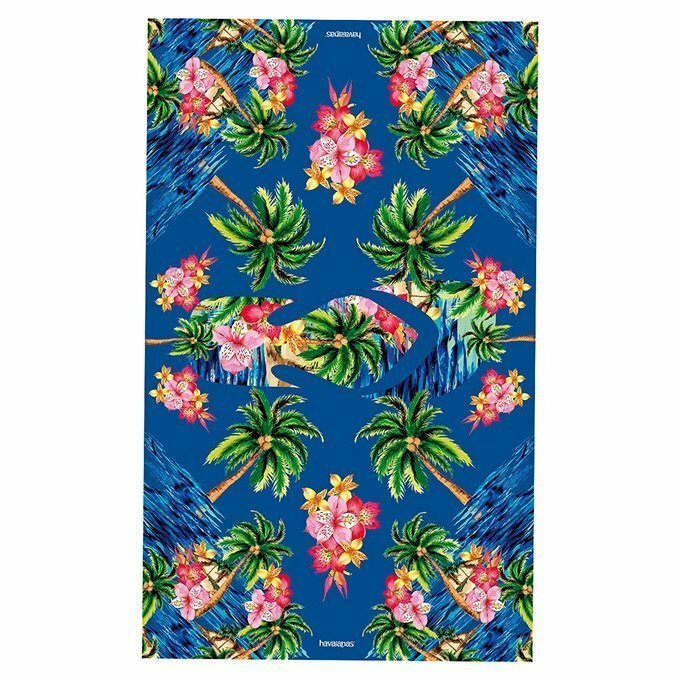 With these qualities in mind, Havaianas has created some beach towels and pareo wraps featuring tropical colours and designs, where the brand’s logo is the main source of inspiration, without ever forgetting the quality that the brand is known for, as it uses the best cottons to provide a beautifully velvet finish. Throw your beach towel on your shoulder, slip into a pair of beach flip flops and wear your Havaianas sunglasses: summer is waiting for you!